Looking after hair is as important as looking after skin. Many people used to think cleansing is enough for hair care. Elastine has changed the thought to make people expect hair care should go beyond cleansing. 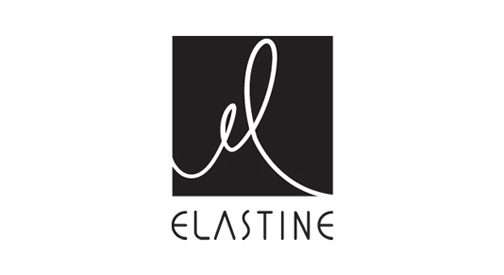 As a new paradigm in hair care, Elastine has been one of the leading premium hair cosmetic shampoo lines. For women who are very concerned with their hair after skin, Elastine delivers tailor-made hair care depending on hair conditions and types. Now, you can meet two types of Elastine at the same time: One based on progressive hair science created by the cutting-edge technology and accumulated know-how of LG Household & Healthcare Ltd, the other based on beauty concept. With the perfect combination of beauty and science, Elastine shooting for new, innovative creation offers new version of hair products.